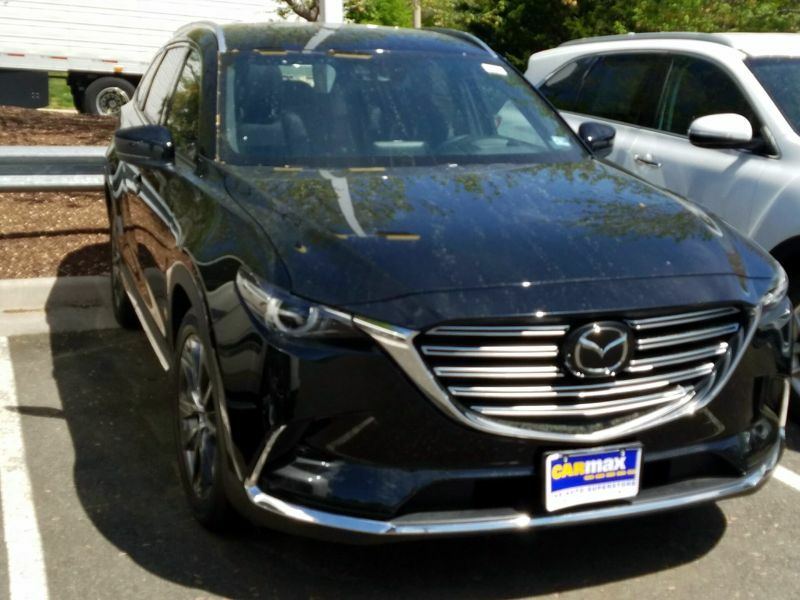 Transmission: Automatic Color:Black Interior Color: Black Average Vehicle Review: (0 reviews) I love my Mazda CX-9! I needed something larger to transport kids and their friends, I dreaded getting a new car because I am really not a big car kind of person. I test drove Infiniti, Acura, Honda and nothing came close to the Mazda! For being as large as it is, it is actually quite zippy and not a bore to drive! The space inside is amazing and it is easy to maneuver the seats. It has a lot of creature comforts, and all in all is just a really nice vehicle. I could not be happier. This was my first Mazda, but will not be my last. 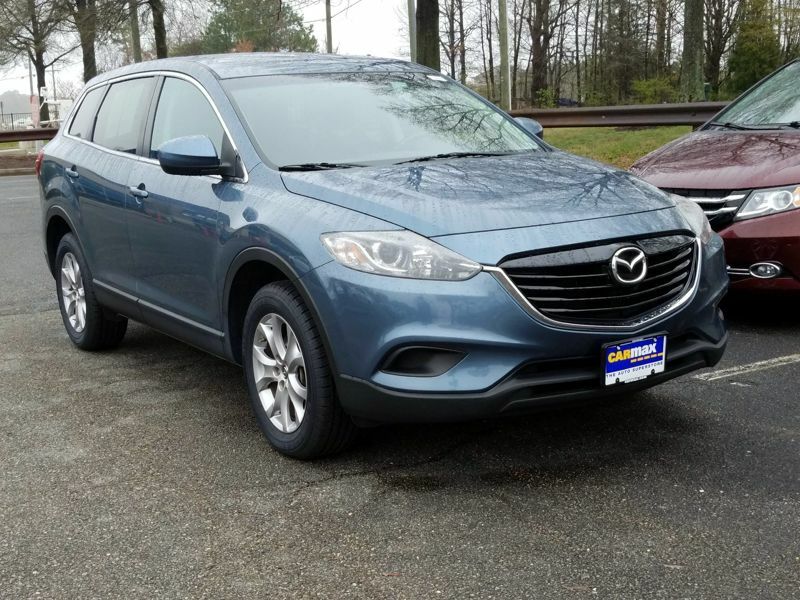 Transmission: Automatic Color:Blue Interior Color: Black Average Vehicle Review: (4.667 reviews) When comparing against its competitors, the CX-9 is a relatively small sales volume car and is priced less. Plenty of power, plenty of amenities, and much more space in the rear than you would imagine. A great traveling car. I'm 6'5", and the front seat roof height is still OK, though close. The 2nd row rear seats have more room than my XJ-8 and the 3rd row seats are actually usable.